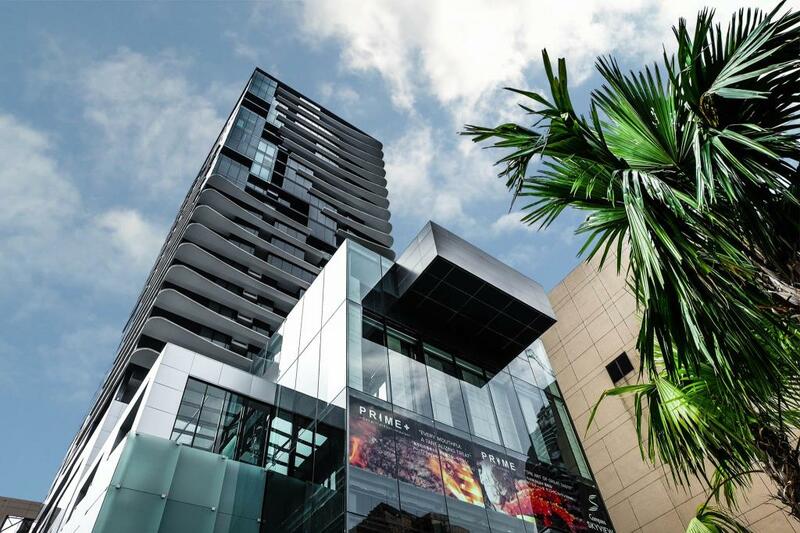 Located just a few steps from the Phrom Phong BTS Station, the newly renovated Emporium Shopping and the EmQuartier Shopping Centre, guests staying at the Compass Skyview Hotel have easy access to public transportation and various lifestyle venues. Dedicated Club Rooms and the Silver Lining Lounge provide for a “hotel within a hotel” experience. Featuring a pillarless Sky Ballroom with natural light and several breakout rooms, the hotel caters very well to Conferences, Meetings and Events such as Gala Dinners and Weddings. The hotel also features a Swimming Pool and a carefully laid out Fitness Centre.